Can we just agree the 90s were awesome? A glorious time when everything was better either baggy, backwards, or bathed in neon (or all three). More impressive than the iconic trends and fads was, of course, the music. The 90s were truly a beautiful time for hip-hop, r&b, soul, pop and dance — with more classics than we can count in a single conversation. And so many of today's most popular songs bring us closer to the 90s every day. Our 1993 library is a one-shot and loop library that aims to do more than simply reminisce. Whether we’re talking classic hip-hop and r&b or iconic pop and dance tracks, this library is up for the task. Each of the 262 loops come as full performances, or you can break them down to isolate just the kicks, snares, or tops — giving you flexibility to merge the timelessness of these drums with your own creative flare. 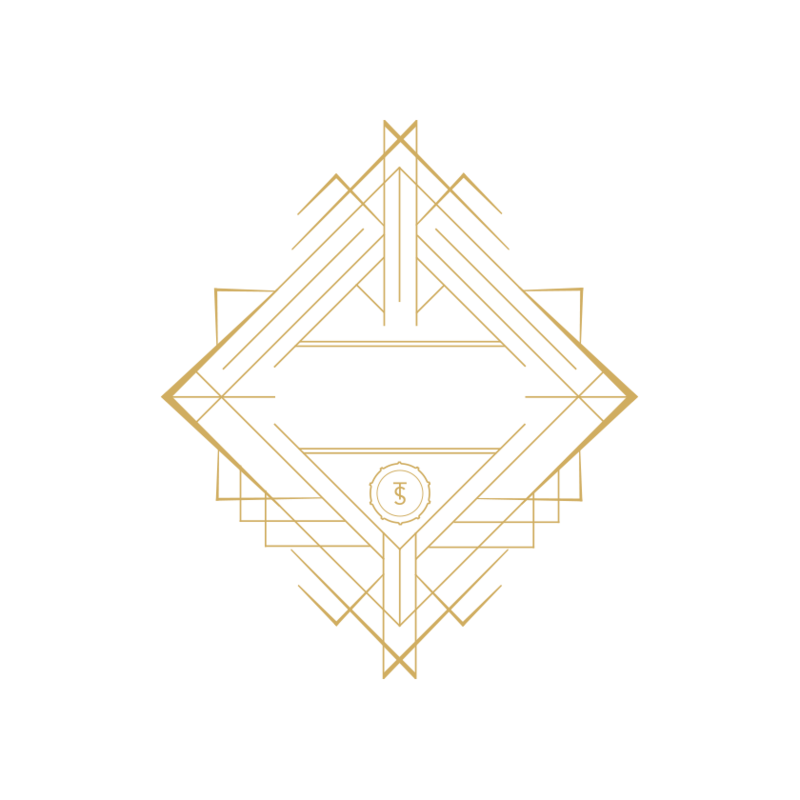 1993 comes with custom, pre-built kits for various workstations and over 100 one-shot samples.